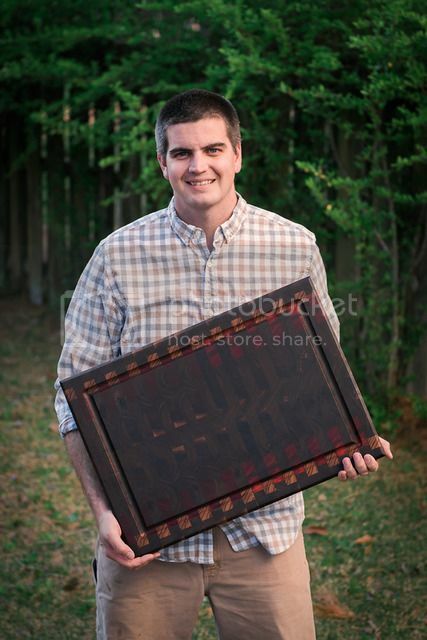 Matt Bork is the designer/creator of all BorkWood handmade wood products. Matt lives in the town of Wilmington on the beautiful North Carolina coast. When not busy handcrafting custom wood products in his one-man shop, Matt enjoys spending time with family. 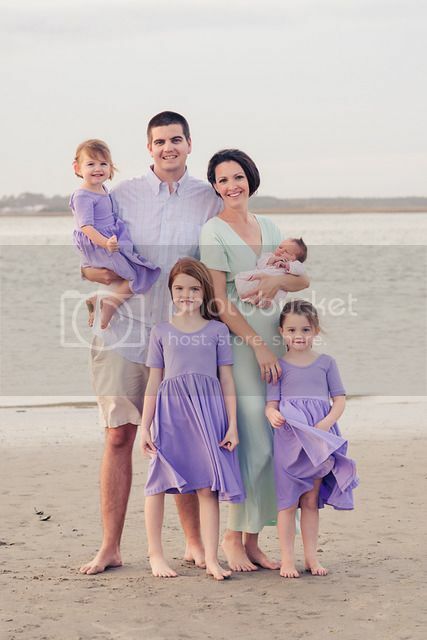 He and wife Katie have four beautiful daughters, Randal Jean, Tilley Grey, Clara Jo, and Fisher Clark. Matt is an avid outdoor sportsman and enjoys boating, hunting, and fishing. Matt's attention to detail, customer service, and love of his craft are the driving forces behind BorkWood. He enjoys getting to know his customers and loves sharing information about his woodworking. You may start out as a customer but you will quickly become a friend. He looks forward to working with you and crafting the perfect wooden heirloom for you to use and pass down for generations. Please contact Matt directly with any questions you may have.